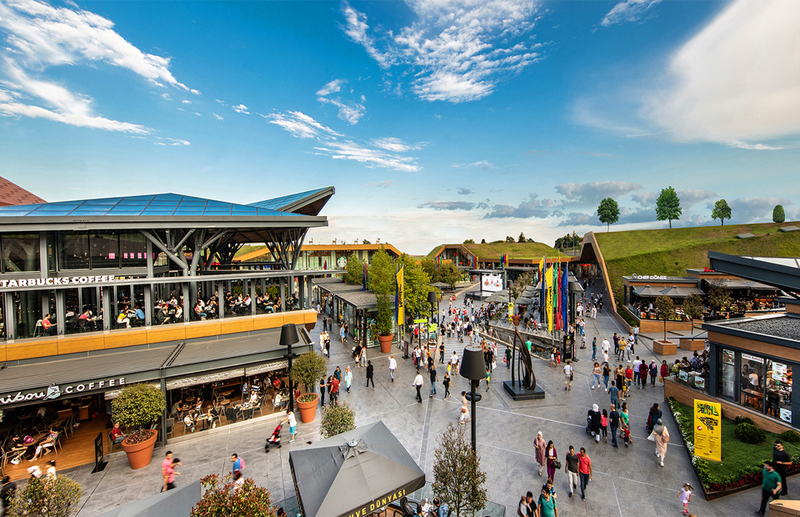 Meydan Istanbul Shopping Center and Life Centre is among the most outstanding shopping centres having the largest land of Turkey and Istanbul. 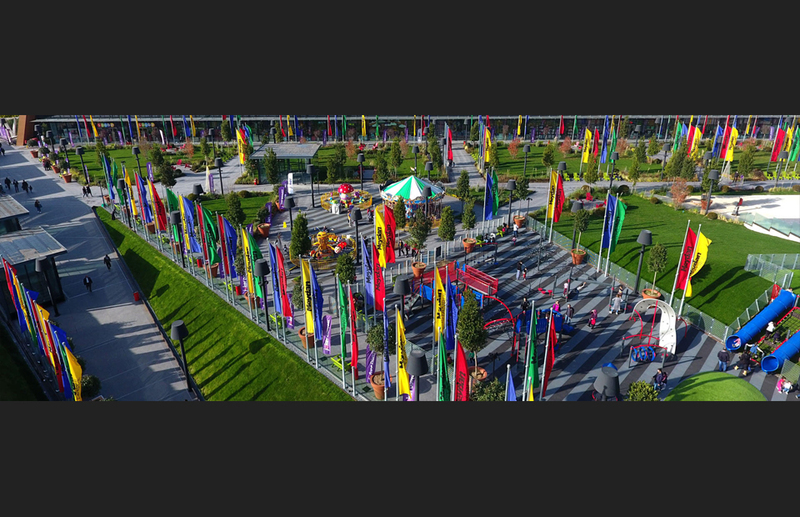 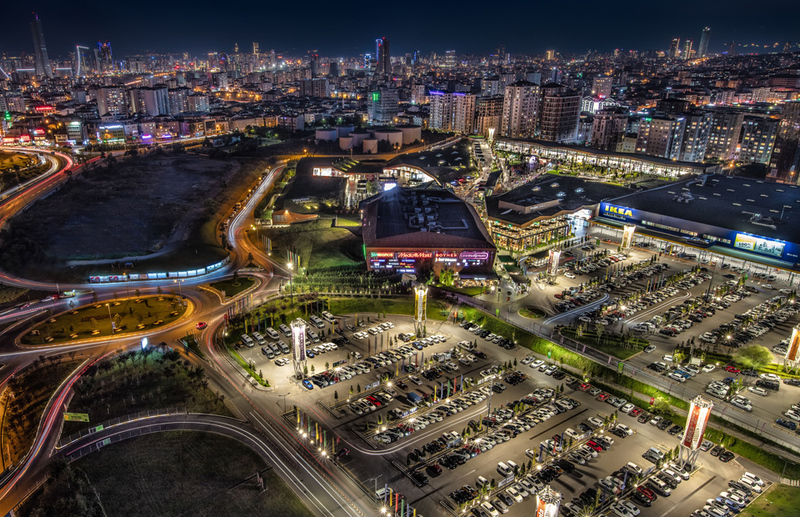 Land size owned by Meydan Istanbul Shopping Center is 128 acres. 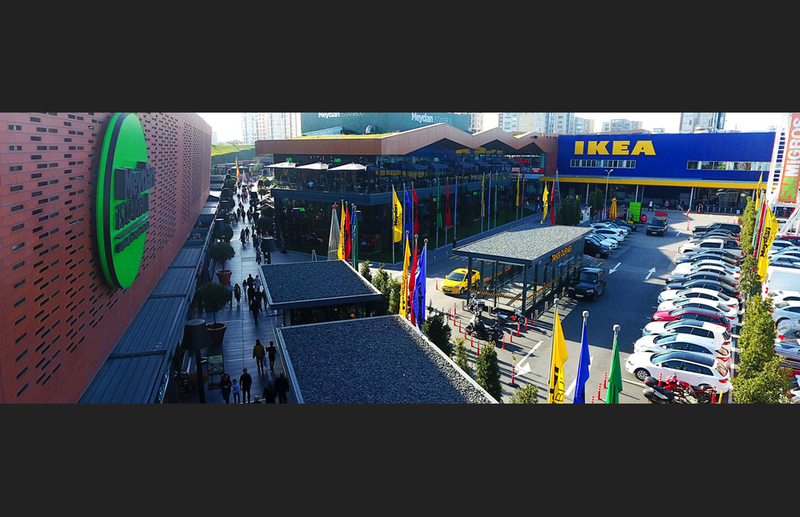 Meydan Istanbul Shopping Center having a capacity of nearly 32 million visitors on yearly basis serves its customers stores, restaurants, cafés and movie houses with a capacity of 2.500 seats with the state-of-the-art technological features of approximately national and international 160 brands as well as primarily IKEA, Media Markt and Real as the leading retail brands in the world. 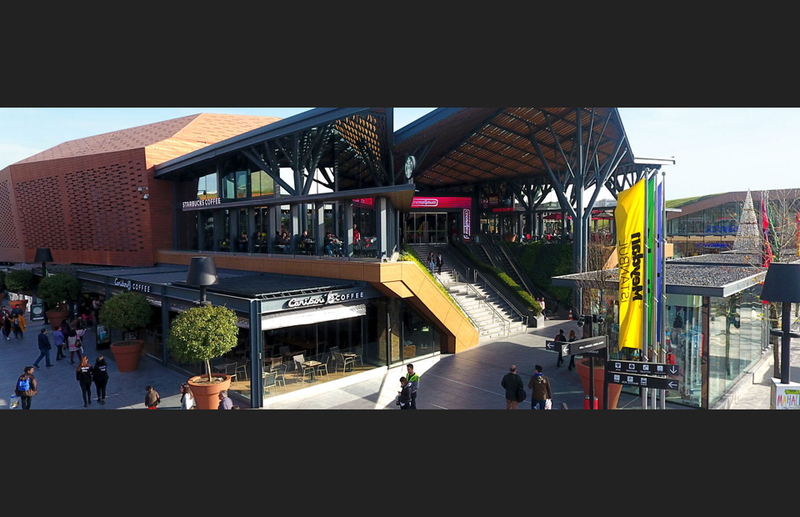 Visitor profile of Meydan Istanbul Shopping Center addresses a wide audience group with A, B+, B, C+ groups. 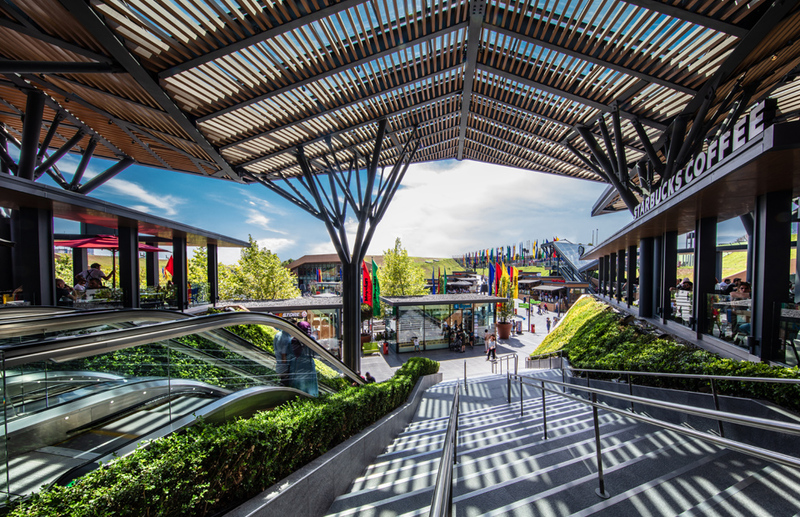 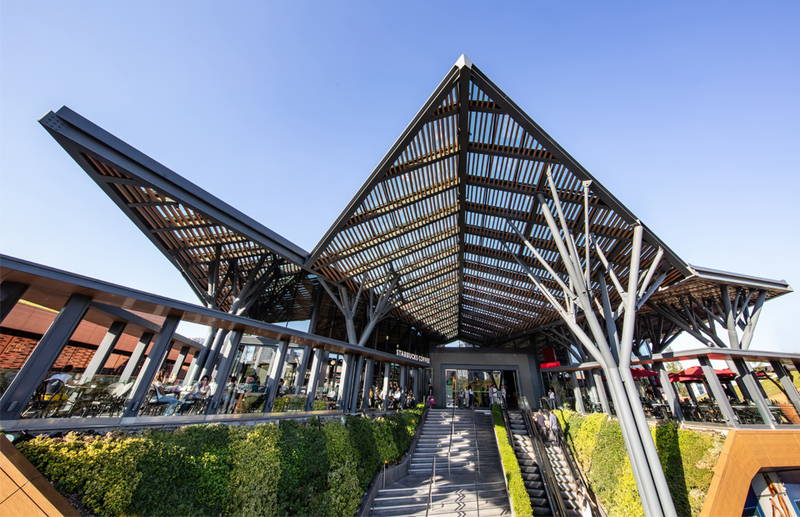 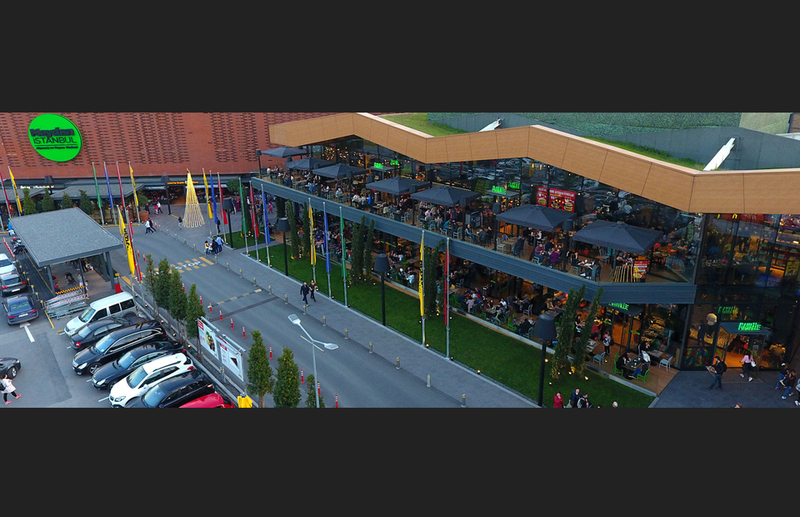 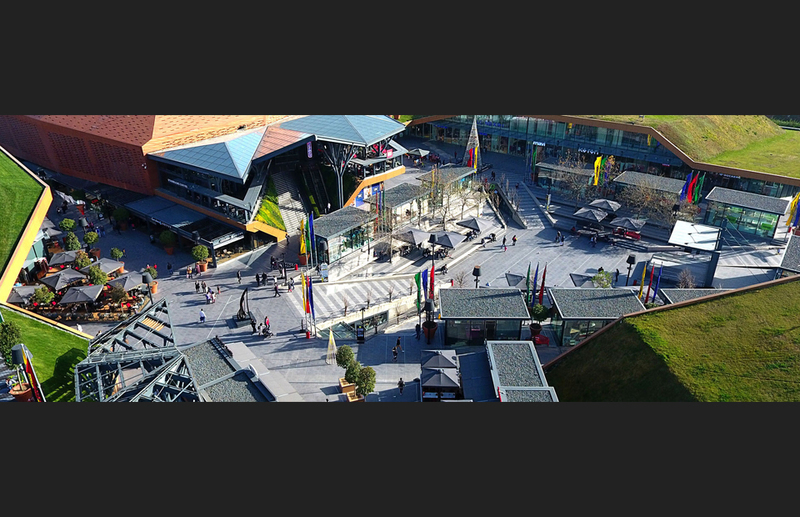 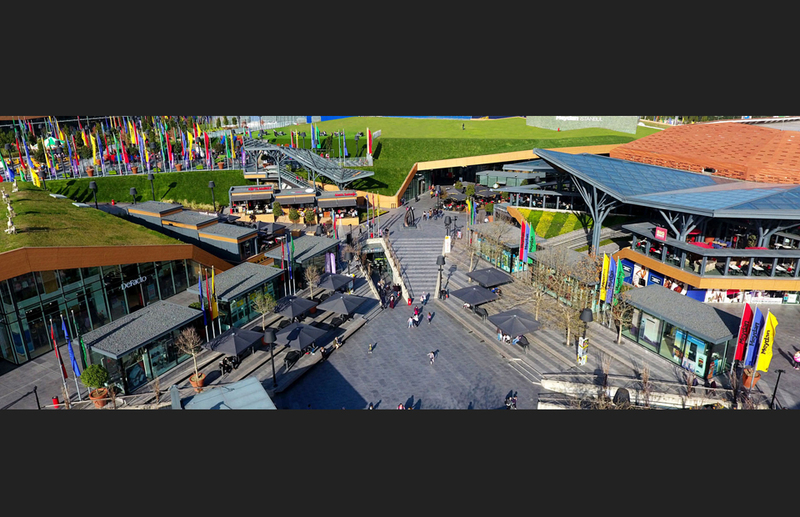 Meydan Istanbul Shopping Center designed in line with modern life and ecological environment attracts attention as a new generation shopping Center utilized to the maximum extent of daylight in indoor areas, taking a fresh breath in outdoor areas and midpoint of green and soil colour. 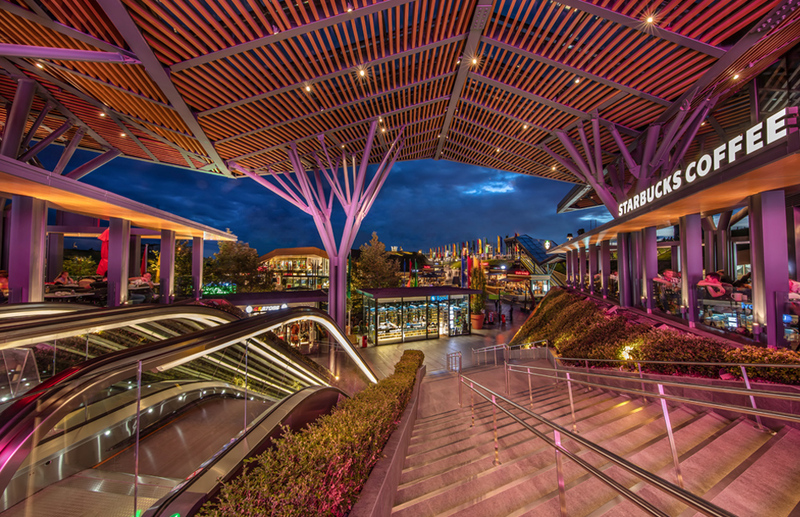 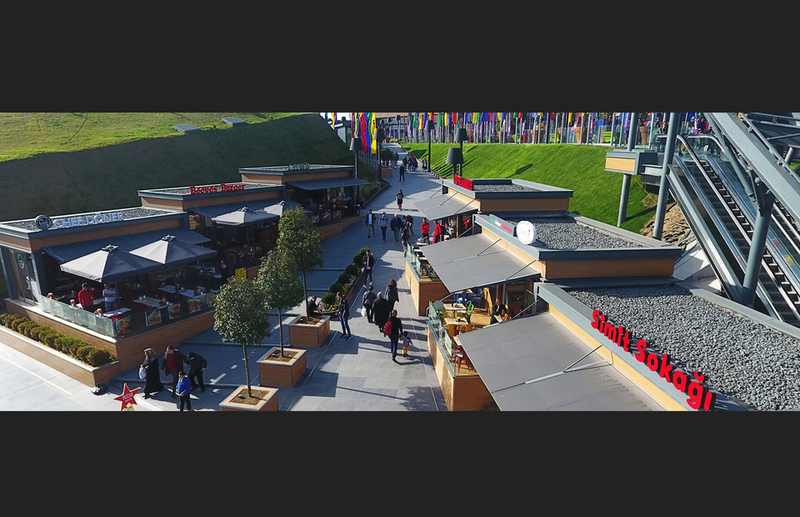 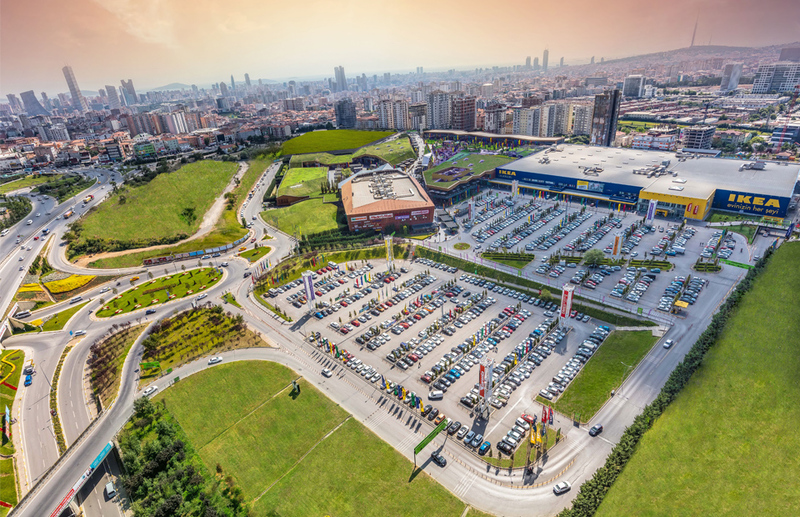 One of the most prominent shopping centres of Turkey around the world, Meydan Istanbul Shopping Center has launched expansion and growth studies by envisaging extra life area with both leasing and visitor demands. 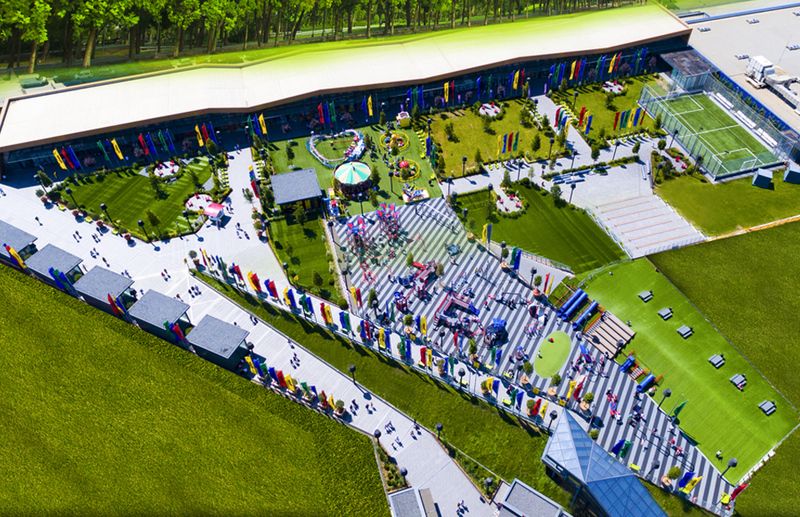 All our visitors will be facing with brand-new concepts in a very near future.